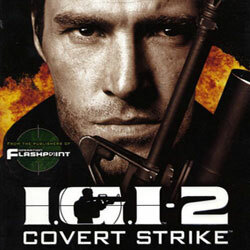 IGI 2 Covert Strike is an Adventure, Action and Stealth game for PC published by Codemasters in 2003. 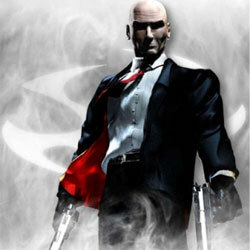 A pro mission completer, David Jones! Playing as a SAS force who handles the special missions, you are going to find stolen EMP chips.